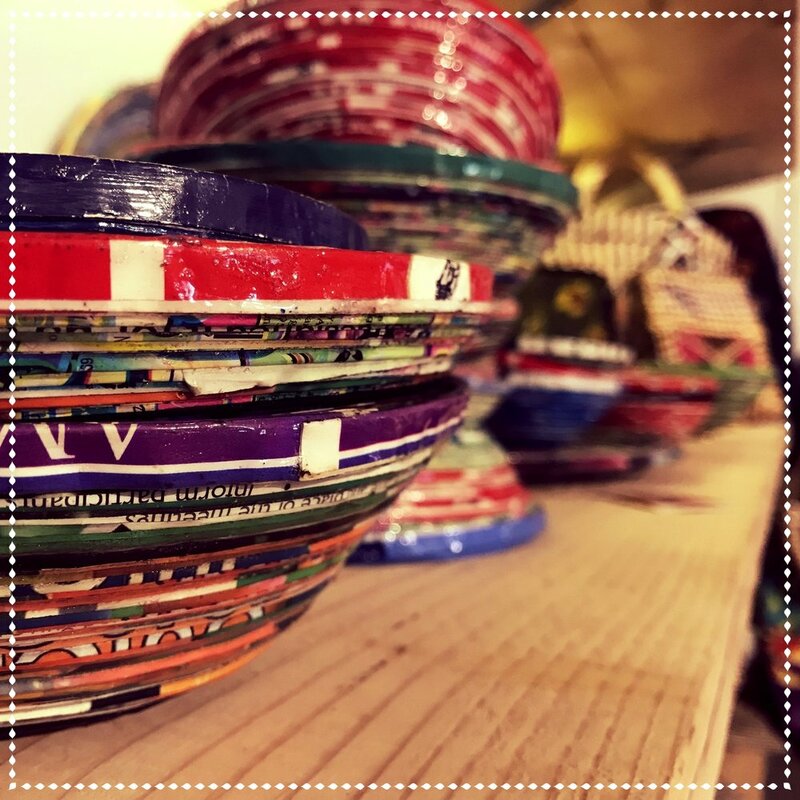 With its twofold nature - coffee and global goods - every sip of coffee and every purchase of artisan handicrafts offers you the opportunity to extend your reach globally at Global Goods & Coffee. Global Goods & Coffee was founded by Global Refuge. Global Refuge is a 501(c)3 nonprofit organization that restores lives in the midst of war by helping victims survive and thrive. 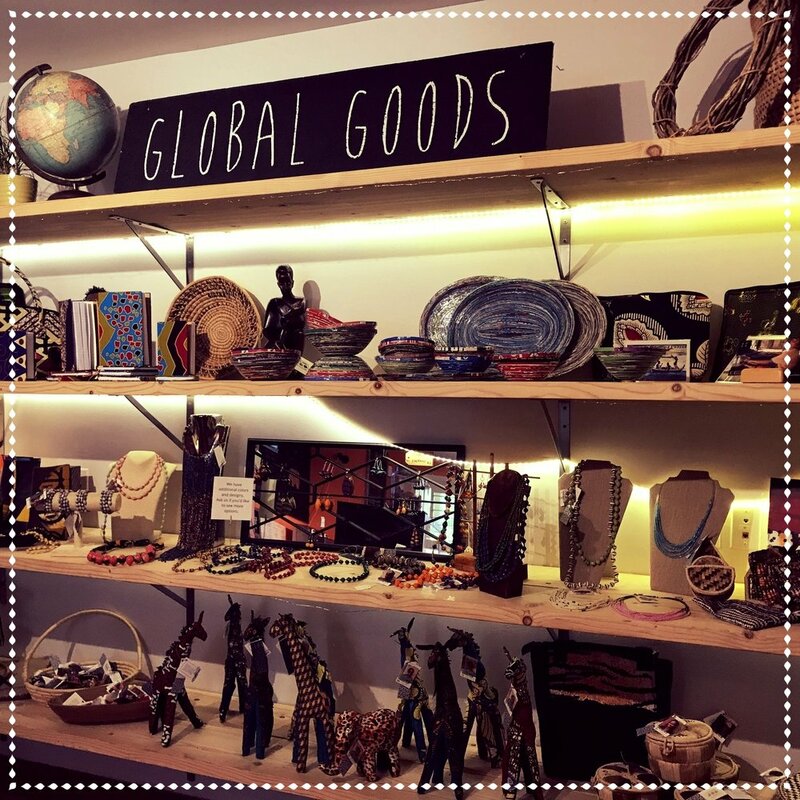 All profits from Global Goods & Coffee help sustain Global Refuge’s projects. It is a retail store run by volunteers. 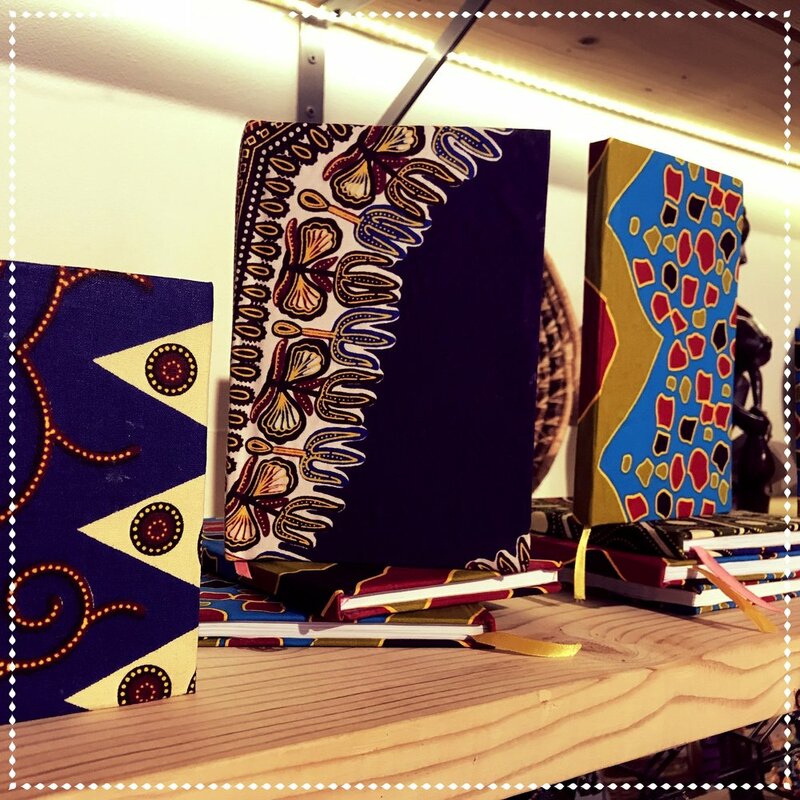 The global goods we sell are made by artisans who have themselves been affected by war. They are paid a fair price for their items which enables them to provide for their families. 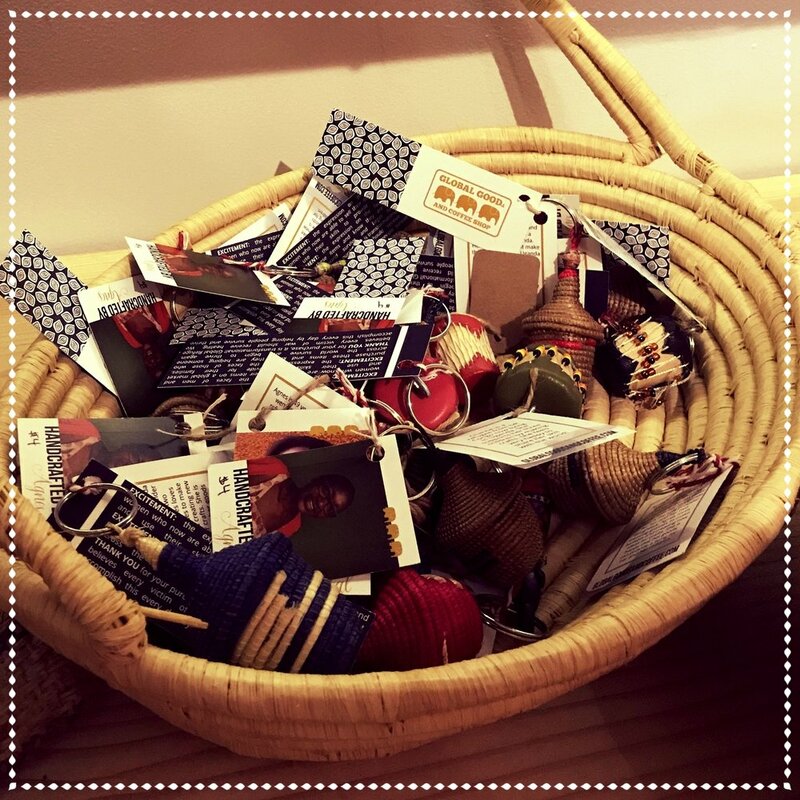 Their beautiful handicrafts are brought directly to you from the countries where Global Refuge is currently working - Northern Uganda/South Sudan and DR Congo. In addition to your purchases, you can also help to support the mission of Global Refuge by becoming a Global Goods & Coffee volunteer. Our beautiful conference room can be rented for your group or meeting. Click here to learn more. To learn more about how your shopping and donations make a huge impact around the world, visit globalrefuge.org.